December means Christmas lights are going up; ovens are working nonstop, and . . .
It’s also the most common month for house fires. 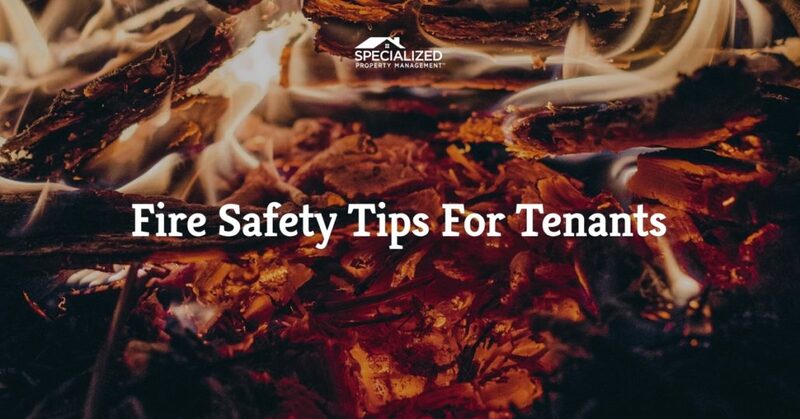 Protect your tenants and your Dallas residential property management investment with these fire safety tips from your Specialized team. Are you hearing that annoying beep all night? Time to replace those smoke detector batteries! Smoke detectors, (especially those outside of bedrooms) are a must for preventing fires. The National Fire Protection Association recommends replacing your smoke alarm batteries as needed and changing the alarm out about every ten years to keep them working effectively. In Dallas real estate property management, most homeowners don’t own a fire extinguisher. Since a lot of fires are started in the kitchen, put an extinguisher under the sink for easy accessibility. If your rental home is a two-story, it’s a good idea to have an extinguisher on the upper level as well. Yes, the smell of pine trees is a great smell to have wafting through your home around Christmas time. But holiday candles are the second most common cause of fire hazards in Dallas residential property management. Make sure you know where all the lit candles are around your home and be sure to blow them out before you go to bed, leave on an errand, etc. Consider a candle warmer if you are especially forgetful. Keep a close eye on the oven and stove at all times! If you’re preparing a complicated meal and need a break from the heat in the kitchen, ask a friend or family member to watch anything that is boiling or frying. Also, keep any flammable items (including decorations) out of the kitchen. Show your tenants you care about their safety this holiday season. 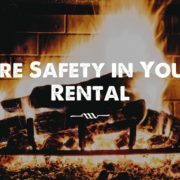 Specialized knows that fire safety is essential in Dallas real estate property management. Talk to your tenants about the importance of preventing fires. 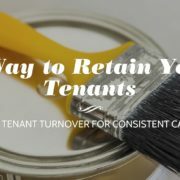 Property Management in Dallas: What First-Time Landlords Should Know Property Managers in Dallas: Should You Buy a House in an HOA Neighborhood?